This is the second installment of this segment which will chronicle the very best dapper and elegance in classic movies. 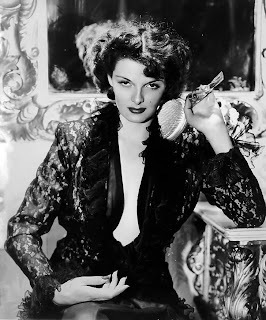 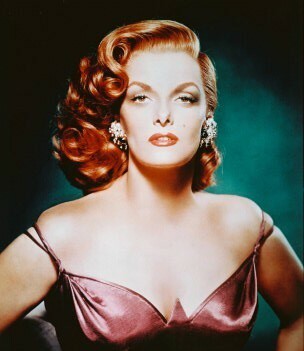 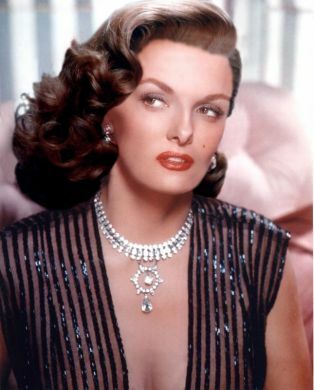 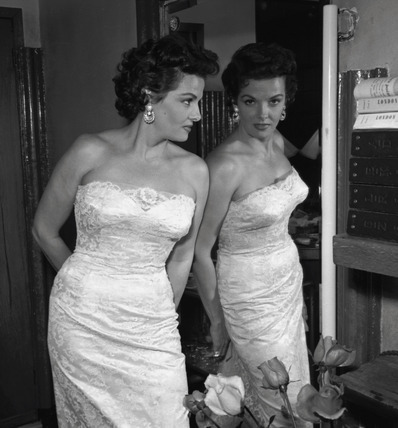 Jane Russell is a lady that turned heads for her looks right from the very beginning. Howard Hughes found her in a nationwide search for a buxum beauty where she landed her first starring role in his film "The Outlaw" (1943). 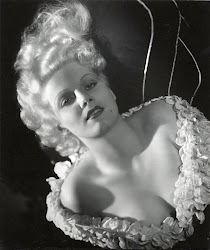 Howard created a special bra with wiring for Jane that would create such a stir it would not come back into official release until 1950. 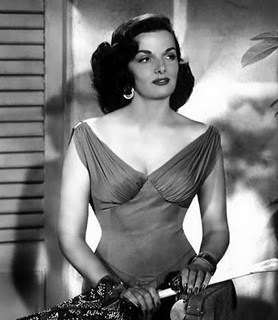 One can already see that Jane Russell had from the very beginning a stamp in the style department and got many people's attention. 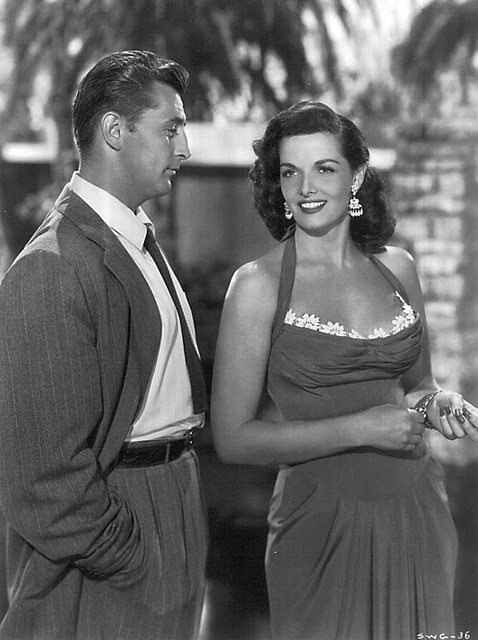 Jane continued to star in very stylish films such as "Macao" (1952) starring alongside Robert Mitchum one of her best leading men. Then it was a continued success with the funny Bob Hope in "Son of Paleface" (1952) then a year later it was her most successful film and co-star to date whom was none other than Marilyn Monroe in "Gentleman Prefer Blondes" (1953). 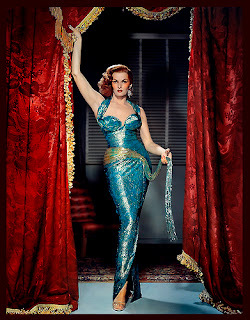 Travilla created the beautiful outfits for both Jane Russell and Marilyn Monroe. 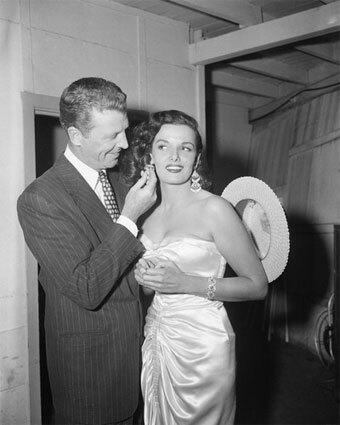 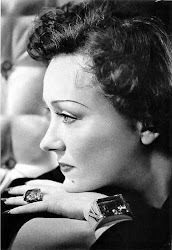 Jane then filmed "The Tall Men" (1955) with Clark Cable with Travilla once again doing the costumes. Then it was off to do "Gentlemen Marry Brunettes" (1955) with Jeanne Crain with Travilla again doing the costumes which as one can tell was a great relationship between Russell and Travilla. 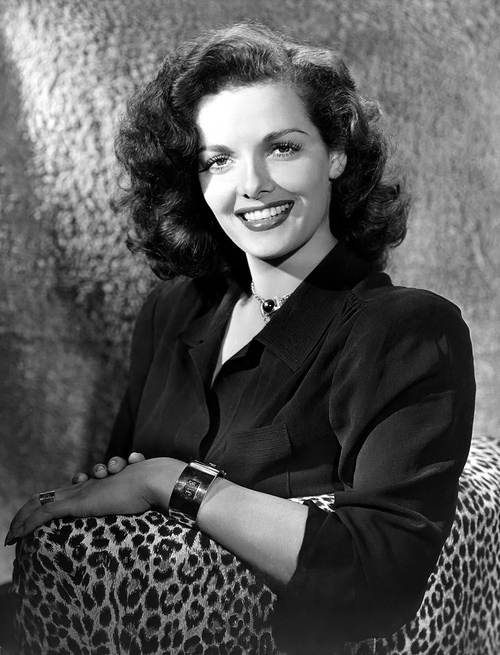 This legendary star whom started out as a elegant lady with the right looks to turn heads continued through out her career to always do the same, look beautiful while being her brash and smart self while being stylish! 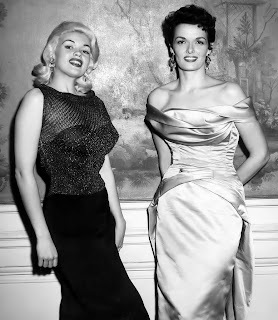 Marilyn Monroe & Jane Russell on the set of "Gentleman Prefer Blondes"